- Do you have a retail shop? - Do you sell Rilakkuma? Hence, we thought we should take the chance to introduce ourselves to Rilakkuma lovers who likes our Facebook Page ( I <3 Rilakkuma ). 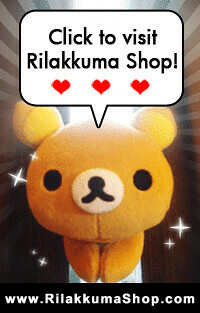 Rilakkuma Singapore + Online = Rilakkuma Shop. 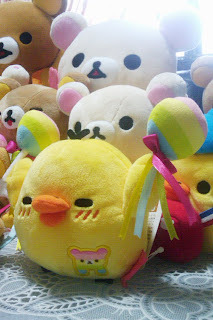 Rilakkuma, Korilakkuma, Kirroitori, how could we possibly resist them? *This Rilakkuma 7th Anniversary Kiiroitori is one of the cutest I've ever seen! Gosh! The rainbow lollipops have bells in them! Support the originals! 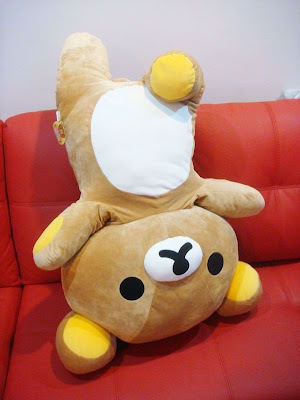 Get the real San-X Rilakkuma! They look really much cuter. 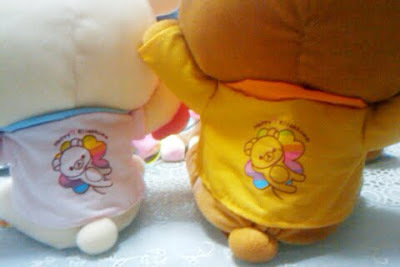 We know many Rilakkuma lovers have asked how to differentiate a real San-x Rilakkuma vs a imitation. 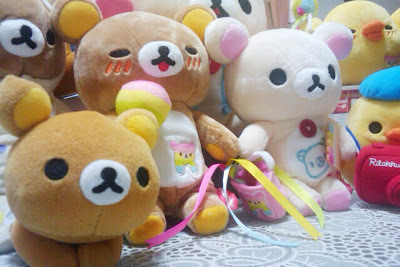 For Rilakkuma lovers in UK, Australia or other countries, Rilakkuma Shop is here for you. We have a online shop at Storenvy that allows you to pay via Paypal. Prices shown in the Shop is in USD. For Singapore customers who are confused with the different pricing they saw; please refer to only the SGD price stated in the item description. We are currently stationing our items for purchase at Storenvy. 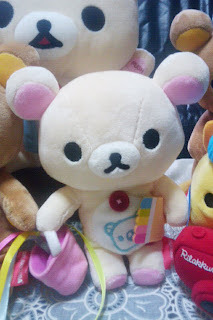 If you are using Paypal for purchasing Rilakkuma from us, do register an account on Storenvy. It is part of the payment procedure and makes it easier for you to track our new arrivals. 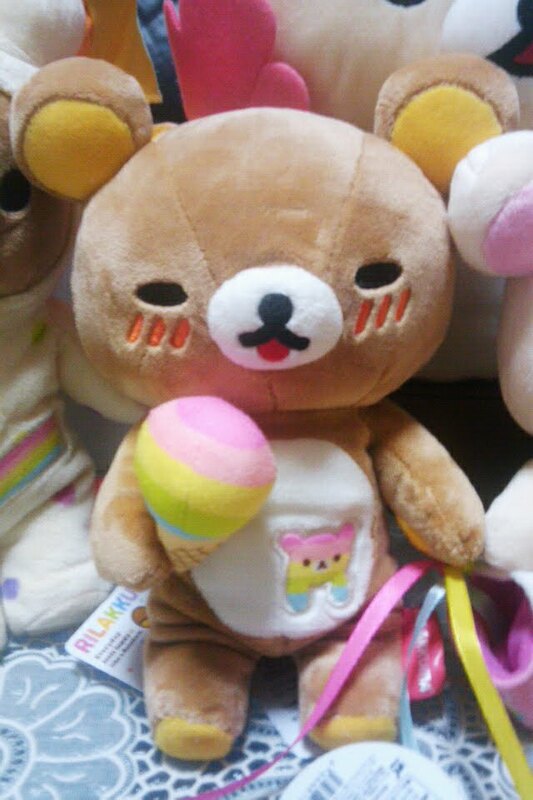 6) XL Rilakkuma? Super huge size Rilakkuma? Yes! We do have! It's 1.1m tall. If you want to see it in real life, we have a customer who bought it for her retail shop. It's just beside the glass lift. If you see Subway, you will see the transparent glass lift, and it is just right beside it! XL Korilakkuma? coming soon at end of July 2010. We do not keep many of them. 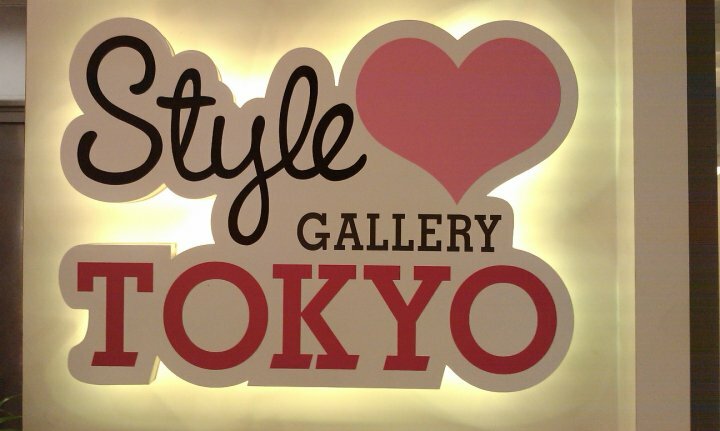 7) We are serious and committed to our Shop! Your word means a lot to us, and we greatly appreciate your time and effort to drop us your testimonial. Thank you! 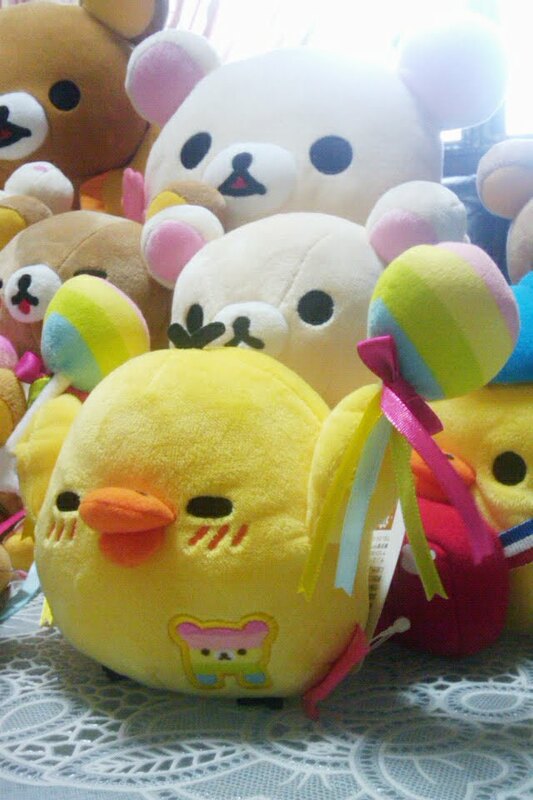 It gives us strength to bring more Rilakkuma delights! We dislike people posting links to other websites without our permission or spamming chain messages. We reserve the rights to delete any of those comments. This is extremely important as such links might contain virus or other ad ware that could harm our Facebook Fans who accidentally clicked on the links. 9) Other areas to find us? 10) We bring Rilakkuma for outings! 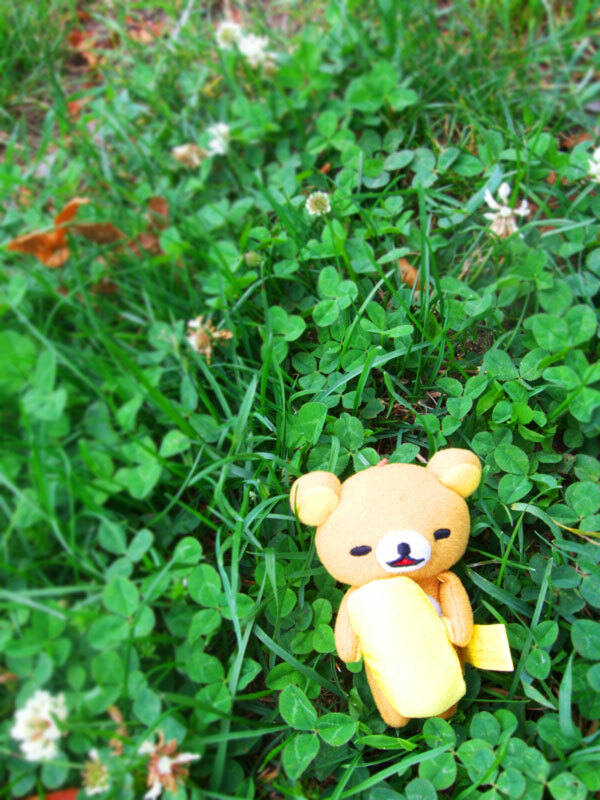 This is what we enjoy doing, bringing our little Rilakkuma plush out with us and taking photos of them. 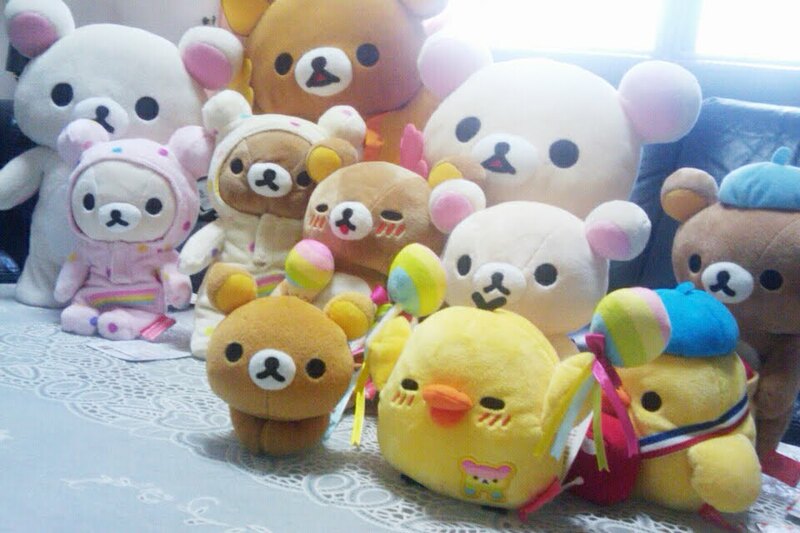 We believe many other Rilakkuma lovers does it too. So.. if you are one of them, do remember to share your photos with us on Facebook! We love them!